Since 1992, Ward’s Tile Works has provided custom tile installation of all types to help beautify the home and businesses of Sonoma, Napa and Marin counties. We take pride in helping our customers capture their own creativity with every job, with special attention to the details that will make your project pop. Customer service is always above and beyond. 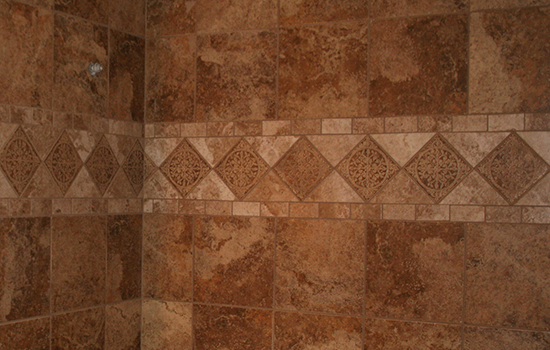 When you’re ready to make a statement with tile, contact us and experience the personal care that’s been our hallmark for over 20 years.